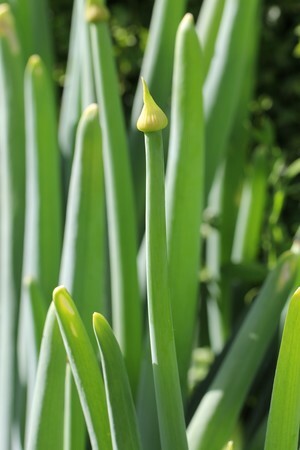 Familien narsissfamilien hører til i ordenen , Asparagales. 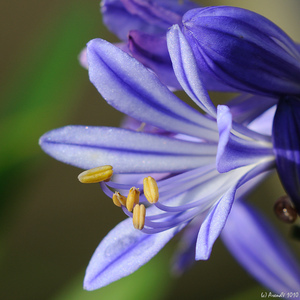 "Agapanthus - Lily of the Nile" by Arend Vermazeren via Flickr, Creative Commons Attribution. 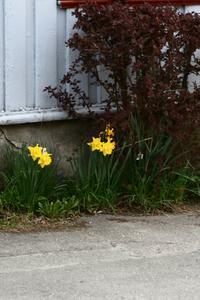 "Skinny Legs and All" by Jinxmcc via Flickr, Creative Commons Attribution-NoDerivs. 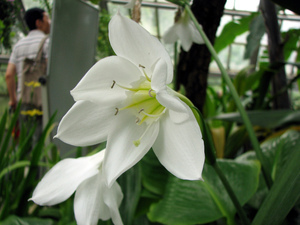 "Eucharis grandiflora - Amazon Lily" by MShades via Flickr, Creative Commons Attribution-NoDerivs. 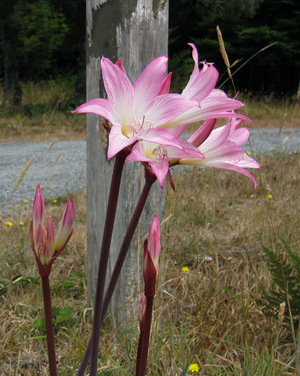 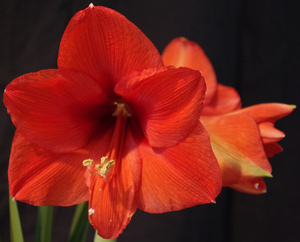 "Hippeastrum 'Sovereign'" by Ukhviid via Flickr, Creative Commons Attribution. 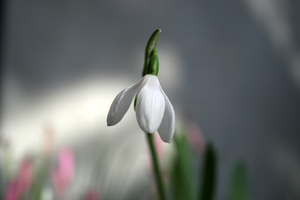 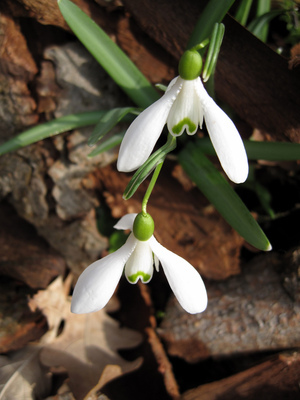 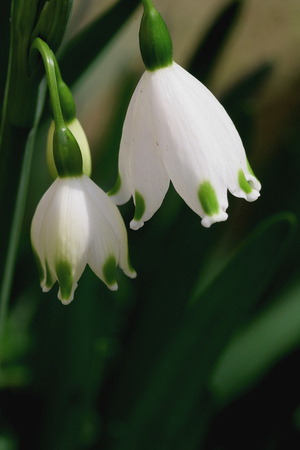 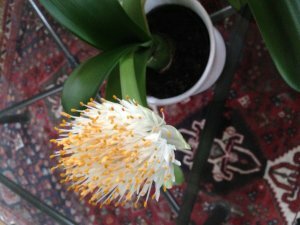 "Leucojum aestivum（giant snowflake）" by Joka2000 via Flickr, Creative Commons Attribution.